This last weekend I joined approx. 2 dozen other men from the fitness gym and we went to Manzanillo on a fishing trip. We left Friday morning and returned Sunday afternoon. 2 side-by-side houses had been rented (with the back yard on the edge of the ocean), 3 fishing boats had been booked, matching t-shirts and hats made for the entire team, and we were ready! The winning team! Romo, Gomez, Ernesto, Lalo, Oscar and Zarsas. I was reminded of Jesus' words to Simon Peter, and his brother Andrew, "Come, follow me, and I will make you fishers of men" (Matt. 4:19). Those who have gone fishing, whether just for sport, or as a livelihood, know that there is more to it than just dropping a line with a hook in the water. 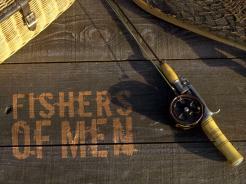 Where you fish, whether to troll or fish in place, what kind of hook or bait to use, etc. are some of the questions a successful fisherman needs to have answers to. Cross-cultural 'fishing' has its own added challenges as well. One of the guys called me out on Saturday afternoon, as a bunch of us were lounging in the pool. His boat had returned 'empty', and the one I was in had landed a large sailfish and a big wahoo. "You cheated", he said. I asked why. "You've got a direct line to the 'Boss upstairs', and that gave your group an unfair advantage!' I chuckled and pointed out that I hadn't known the rules ahead of time, and suggested that that option was open to all. Later, as I posted some of the pictures on Facebook, I also posted a picture of the ocean with Hebrews 4:16 written out - "Let us then approach the throne of grace with confidence, so that we may receive mercy and find grace to help us in our time of need." 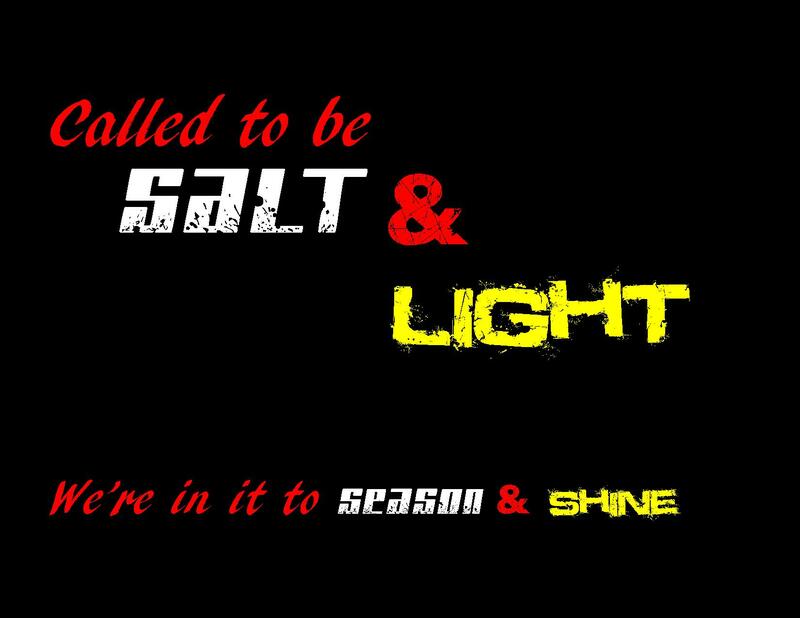 In any event, my prayer throughout the weekend was that I would be 'salt and light' (Matt. 5:13-16) and that my being there would contribute in positive ways to the rest of the group. A popular phrase, sometimes used by followers of Christ, is 'in the world, but not of the world'. Although that is true, it should probably be said differently, like, 'not of the world, but sent into the world'... I believe we're here with a purpose, and, if we are part of God's kingdom, then we need to be about kingdom business. That is often very counter-cultural, in a world that often holds very different values and priorities. The task is daunting, but the help is divine! May you too find peace and fulfilment in doing your part.